Your Best choice for Veterinarians. Are you new to Mt. Bachelor Vet Hospital? Here’s a (click>Coupon for half off your first exam! Includes ALL vaccines,Dewormings,Exams and discounts on Spay or Neuter. Call for pricing. 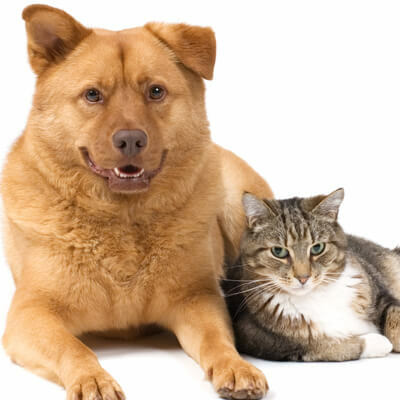 35 years of veterinary experience saves you money without sacrificing quality pet care! Dr. Rex W. Urich is a second generation veterinarian who grew up in an era of reasonable costs and practical diagnostic solutions. He has seen veterinary fees become prohibitive to pet ownership. Dr. Rex feels that he can find a way to help all people enjoy the rewards of pet companionship. Experience is the Key to this goal! Dr. Rex will very hard to work within your budget. He will to apply his 50 years of experience in Veterinary Medicine (35 in Private Practice) to arrive at a solution without all the unnecessary tests and procedures that seem to be the norm today. Most importantly, he will advise you when the goal is unattainable and won't spend your money unwisely in cases where your pet's best interest is not served. Theraputic Laser Healing for Spinal paralysis, chronic wounds, fractures and more! Spread the Word Gift (click here) for free exam if you refer a friend! Call today to schedule an appointment with a caring, compassionate doctor who takes veterinary medicine seriously. Dr. Rex will tailor a realistic treatment plan for your pet, working within your financial means. It's not every pet hospital in the Bend area that cares enough to work within a reasonable financial frame for your pet. Just Because we Can do it, Should we?